Just look at this Black Forest Decor exclusive! Colorful and dimensional metal sea life wall hangings. This beach wall art is made in the USA. 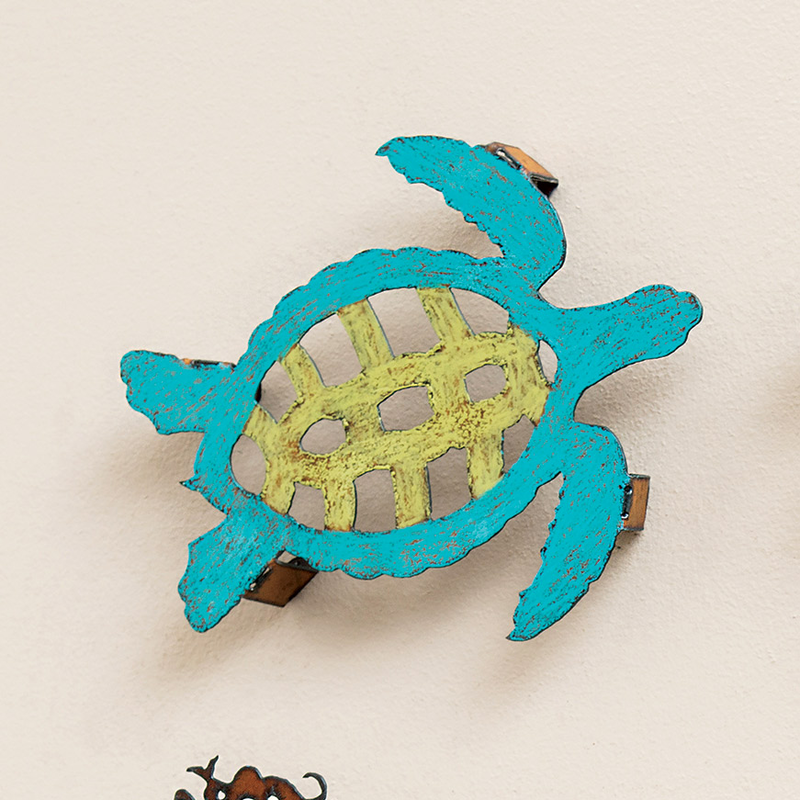 9"W x 1 1/2"D x 11"H.
For many more offerings, we invite you to take the opportunity to explore our comprehensive range of beach wall art at Bella Coastal Decor today.